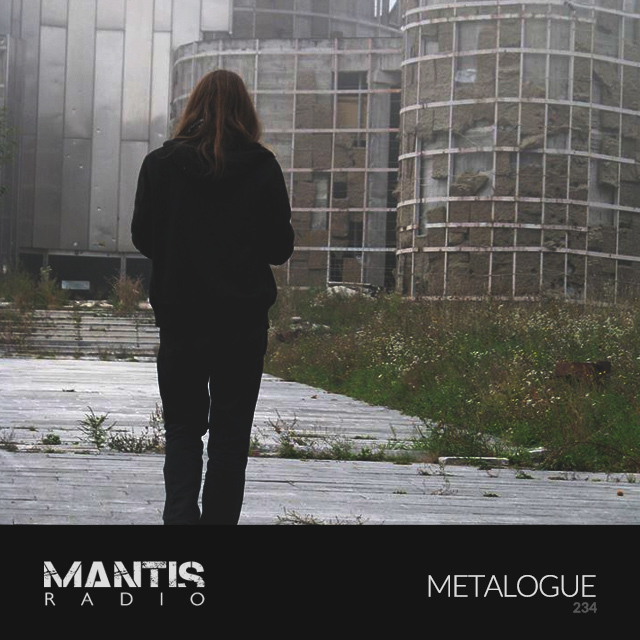 London’s cinematic industrialist Metalogue provides our Mantis Radio session this week. 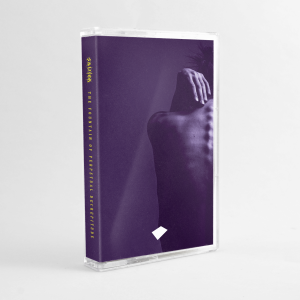 There’s music from Max Cooper, Umor Rex, Forest Swords, Inland, Whirling Hall Of Knives, Peverelist, She Spread Sorrow and The I.L.Y’s. Providing our session this week, London’s Robin Fencott, aka Metalogue. I first met Fencott in November 2015, when I played at Towards Collapse, a night he co-promotes. At the time I was unaware of the calibre of sound he is capable of producing. Earlier this year I heard his work, and was blown away. 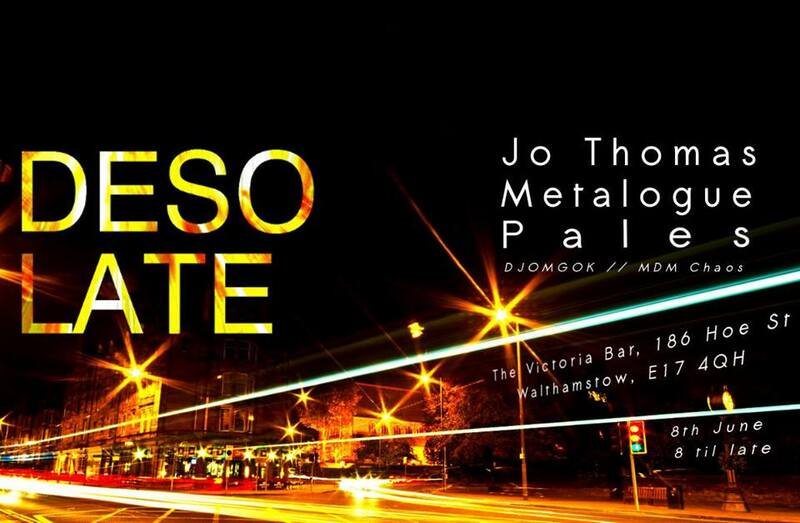 Those of you in London, can catch him live, June 8th at The Victoria in Walthamstow for Desolate.